This issue covers the best of InvestRight in 2018. 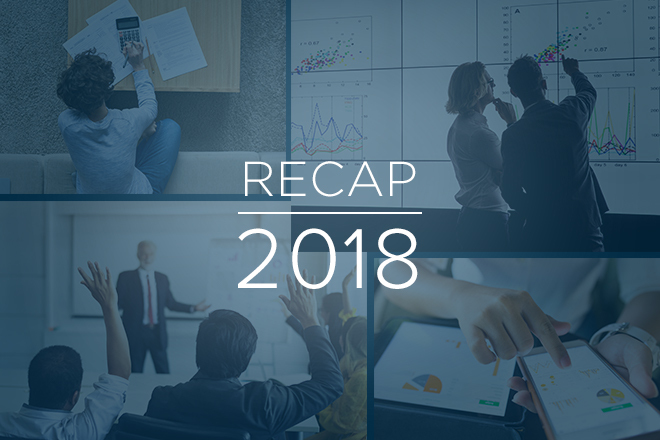 In this newsletter, we include a recap of the most popular tools and resources released in 2018, a blog that explores marijuana investments, and the latest BCSC Enforcement Roundup. We're excited to announce the exclusive early release of the BCSC InvestRight Fraud Email Course to our subscribers. 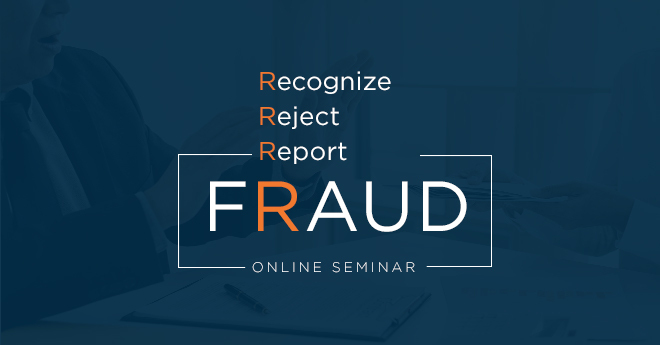 Recognize, reject, and report investment fraud. Avoid common scams that target investors. Do background checks on investment advisors. 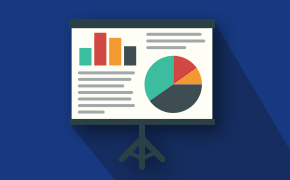 After completion of the course, you'll be given the opportunity to share your feedback and provide any ideas to improve it. We'll use your feedback and ideas to make the course a better resource for all BC investors. Click on the button below to sign up for the Fraud Email Course. 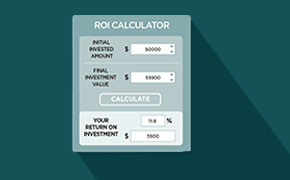 The ROI Calculator shows the gain or loss generated by interest rates, dividends, or market changes over a specific period of time. Dealers are now required to deliver Exchange-Traded Funds (ETF) Facts to ETF investors. To help you navigate this information, we added an ETF Facts sample to InvestRight. Our Fee Calculator was featured in our social marketing campaign this year, and continues to a be one of our top tools. 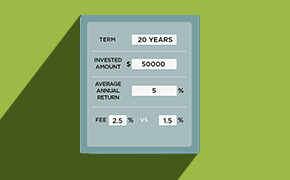 Try this calculator to learn about investment fees. 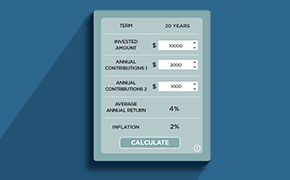 The Investment Growth Calculator shows investors how investment contributions can grow over 20 years. October 17, 2018 marked the legalization of marijuana and a newly regulated industry in Canada. In this post, we discuss the risks associated with investing in marijuana and other investment trends. The Enforcement Roundup is published monthly on the BCSC InvestRight blog. It summarizes BC enforcement activities by the BCSC, the Mutual Fund Dealers Association of Canada, and the Investment Industry Regulatory Organization of Canada. We welcome questions, comments, and tips related to the securities industry in B.C. Contact us at inquiries@bcsc.bc.ca or 1-800-373-6393.